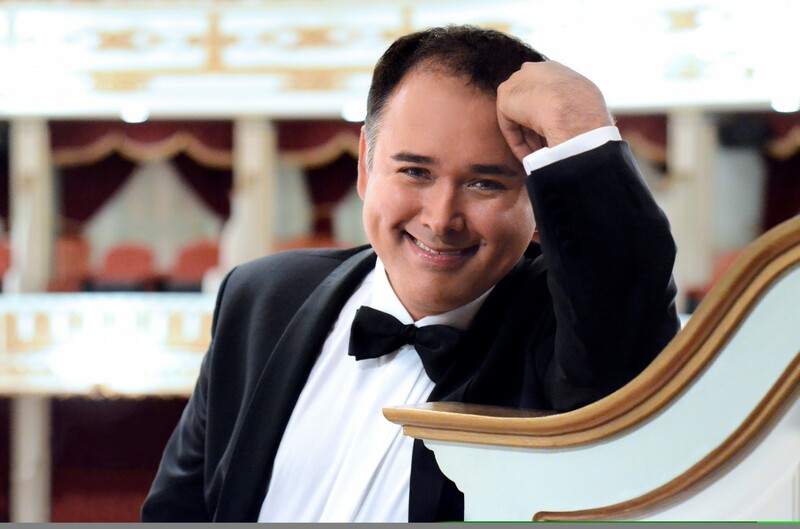 Javier made his debut in the role of Fenton in the opera Falstaff by Giuseppe Verdi at the Opernhaus in Zürich, under the baton of maestro Fabio Luisi. The cast includes Serena Farnocchia playing the role of Alice Ford, Sen Guo as Nannetta and Judit Kutasi as Mrs. Quickly. The opera is scheduled to take place on the 15, 18, 20, 24 and 27 of September of 2015.